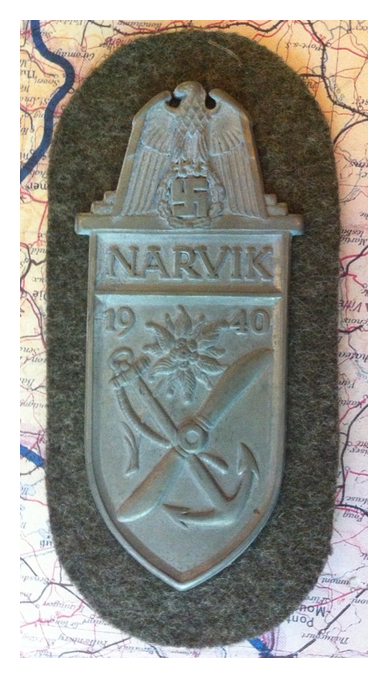 Narvik Shield is a German military award instituted on August 19, 1940, and authorized for all German forces that took part in the battles of Narvik between April 9 and June 9 of the same year. 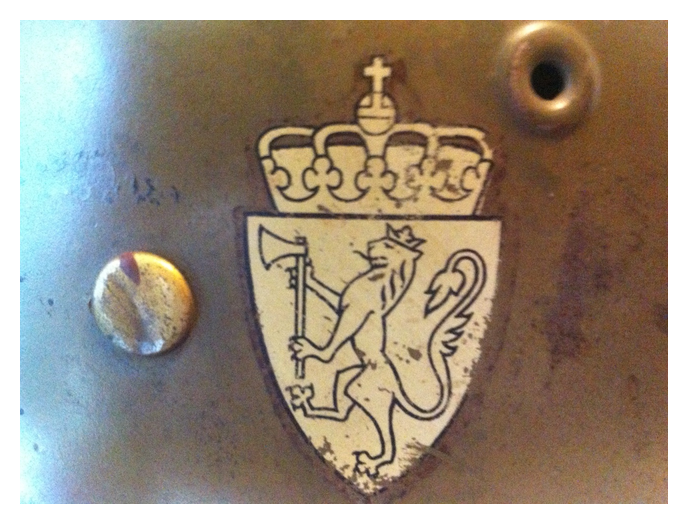 The shield was worn on the left arm of the uniform as described above. Each recipient was presented with 3 copies, and had the ability to purchase additional copies by producing the award document. 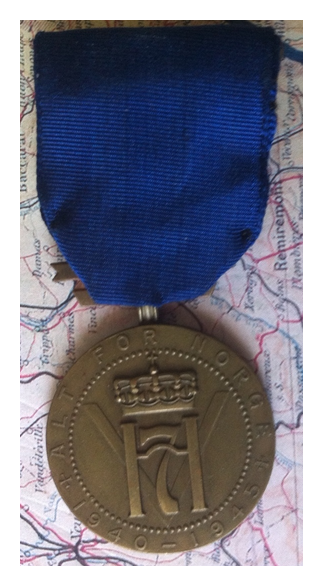 The award was hollow backed and stamped from sheet metal which was usually zinc, although a few early examples were made in brass. The shield was awarded in three versions, two silver versions and a gold version. 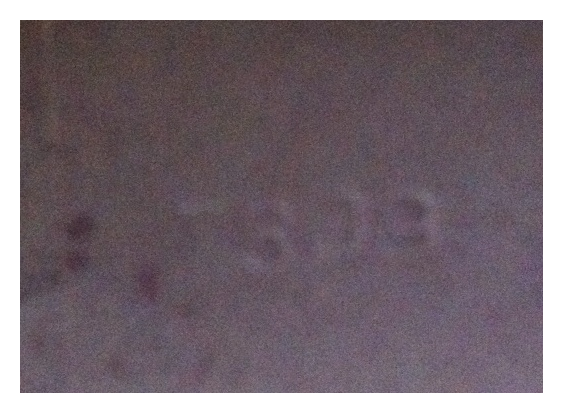 Each version was issued on cloth backing for attachment to the uniform. 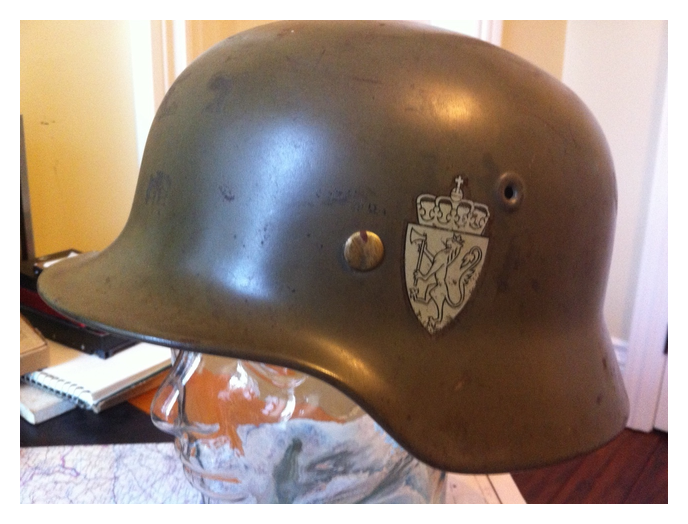 The gold tinted shield was issued to members of the Kriegsmarine. 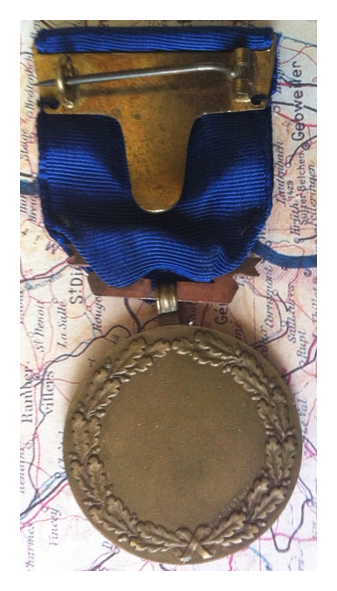 The Kriegsmarine shield was issued on blue cloth backing. The two remaining versions of the Narvik Shield were for issue to members of the Luftwaffe and Heer. The Luftwaffe and Heer version were both silver, with the Luftwaffe version being issued on gray-blue cloth backing and the Heer version on field-gray cloth backing. 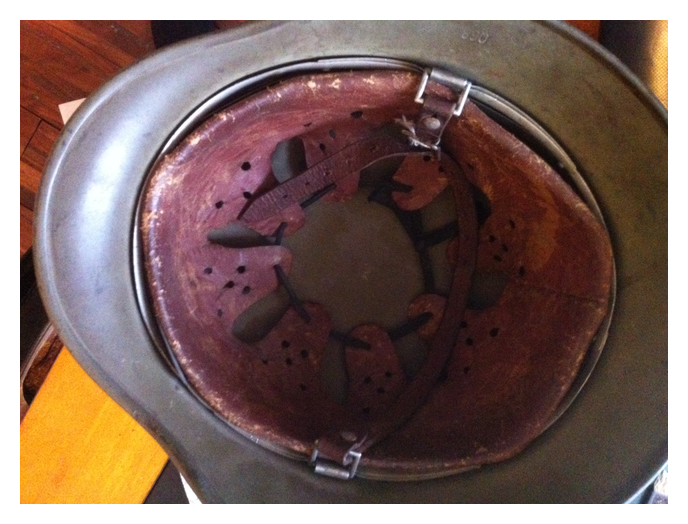 Other than color and cloth backing, all three designs of the shield were exactly alike. 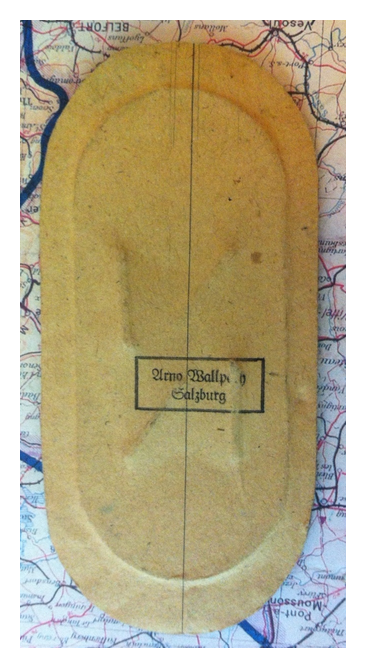 This one is Heer issue and is manufactured by Arno Ballpach, Salzburg. Or so one thinks until you learn the word Floch. This is probably a known fake, manufactured by Floch. The paper backing is the giveaway along with the blunt eagle and the small “4”. There were only three manufacturers of these badges and Arno Ballpach was not one of them. You know buggered if I know. I will mark it as a repro and not lose any sleep over it. Here’s a similar one being sold as real. 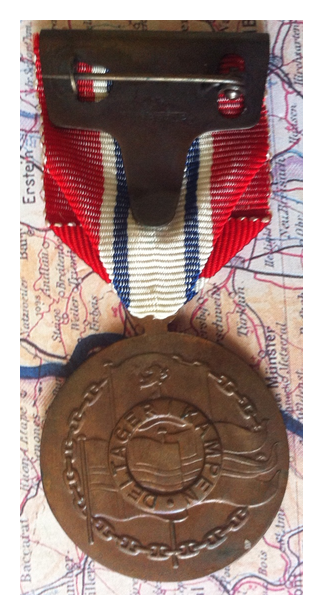 This Norwegian medal was awarded after the end of the war to those soldiers and sailors who served in Norway during the initial German invasion, in the forces in the U.K. through the war and in the home forces who stayed in Norway through the occupation. 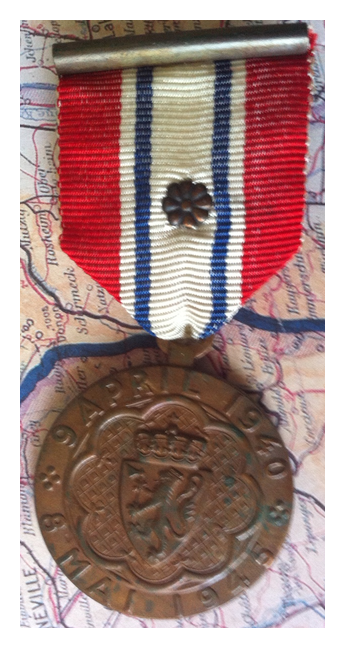 This is a Norwegian medal awarded for outstanding acts during WW2 that fell short of the valour requirements of the War Cross. 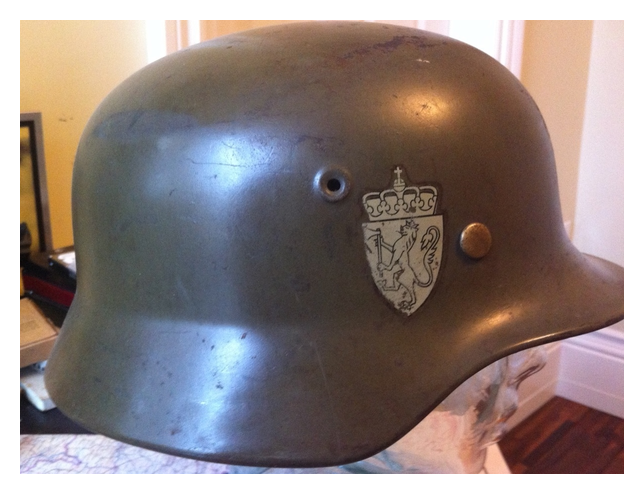 This is a great M40 that I picked up that is redecalled for use in the post-war Norwegian Army. 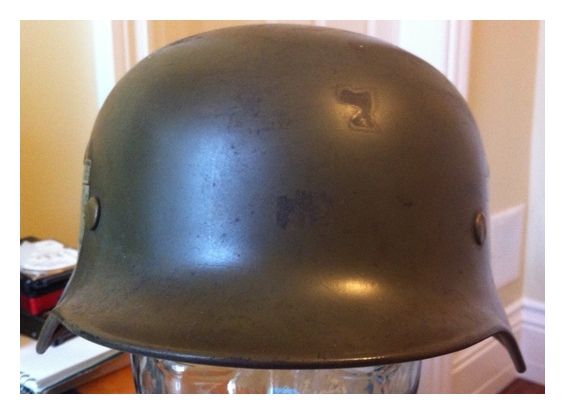 Aside from the paint job and the weird thing the Norwegians did to make the leather of the liner red, this helmet is otherwise a great pot. I also note that they have swapped out the drawstring for what looks like a boot lace.